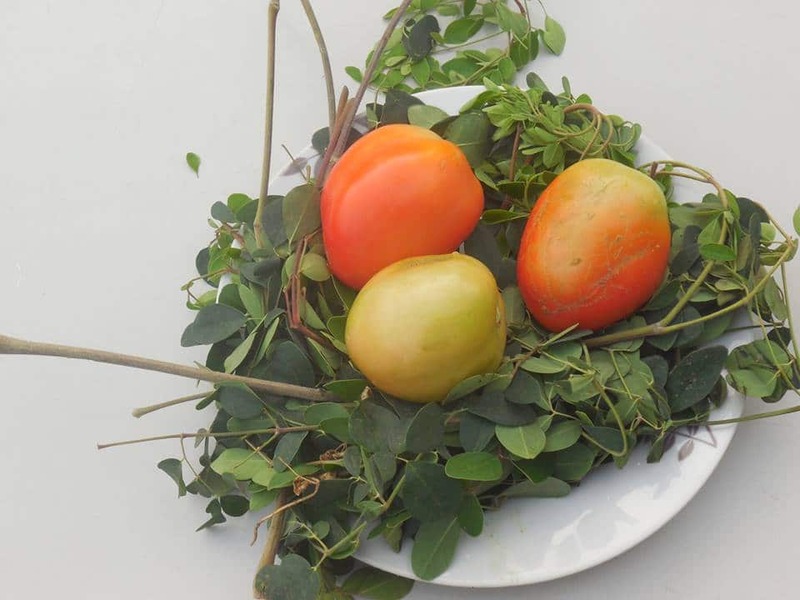 Every year in Senegal thousands of tonnes of fruit are thrown away due to the lack of initiatives for processing and storing it, but particularly because Senegalese consumers simply aren’t used to eating processed fruit. 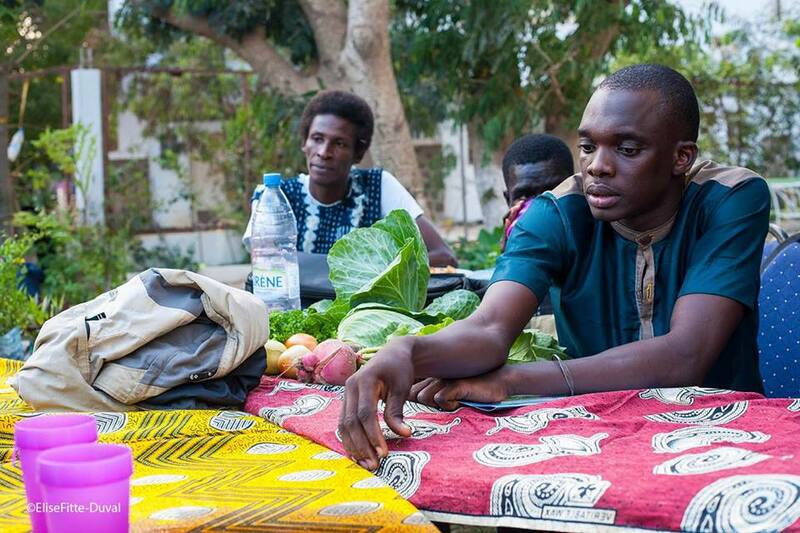 With Côté Jardin, her independent initiative in Dakar, she seeks to connect food, tradition and artistic practices with innovative multidisciplinary arts. 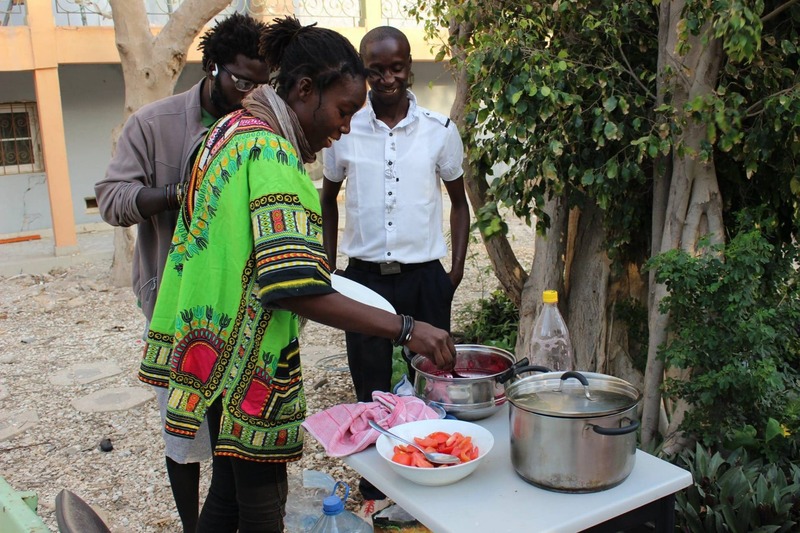 Côté Jardin also offers an ‘Open Office’ co-working and co-creation area, and a multidisciplinary arts programme. 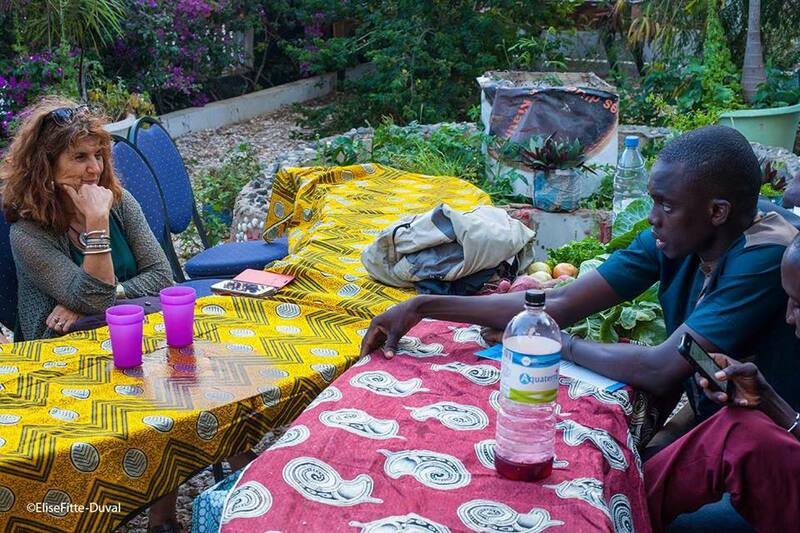 Côté Jardin is featured in: An African AtlasChart: 4 magical citizen initiatives. Medialab-Prado is a citizen laboratory of production, research and broadcasting of cultural projects that explores the forms of experimentation and collaborative learning that have emerged from digital networks. It is part of the Department of Culture and Sports of the Madrid City Council. GrigriPixel is a programme of residences, meetings and workshops on the manufacture of magical objects in urban spaces based on collaborative, artistic and digital manufacturing practices and strategies. 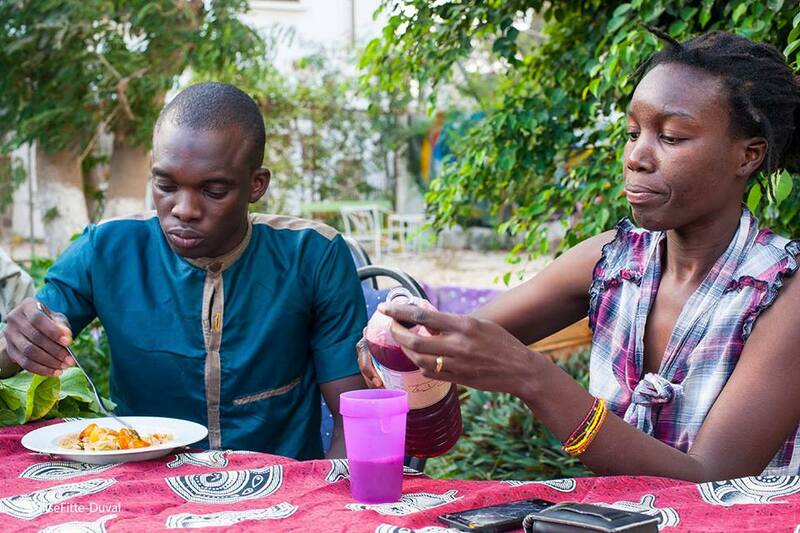 Tags: Africa, Awareness raising, Community, Consumerism, Education, Environment, Food, Food waste, Health, Hunger, Poverty, Women.